iPhone 7/X/8 users after upgrading the iPhone to latest iOS 12.1 are facing issue with text replacement not working. 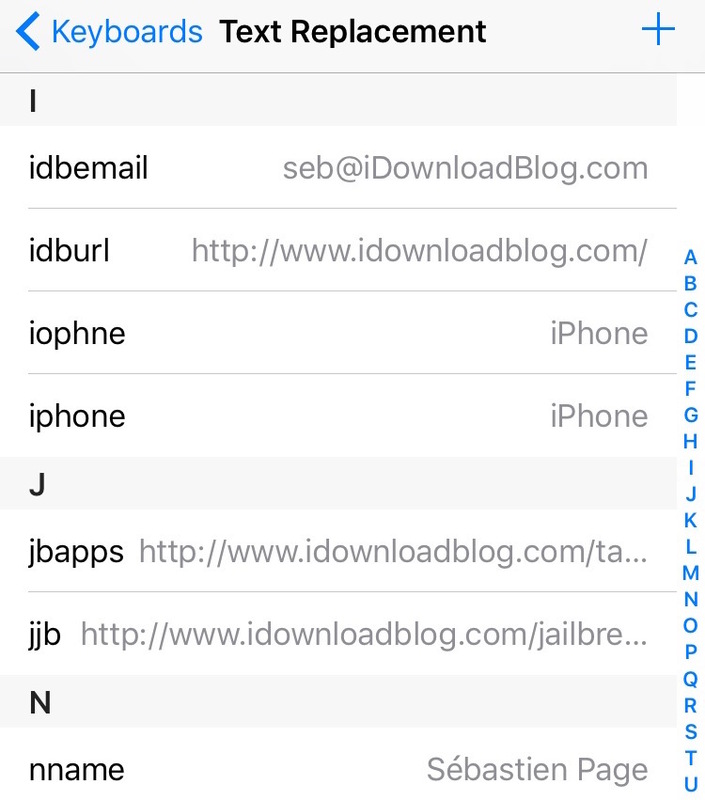 Some text replacements in iOS 12.1 work while some of text replacement does not work at all. You can see saved phrases in my keyboard settings but they are just not working after iOS 12.1 upgrade. When I type the text it’s not recognizing it. 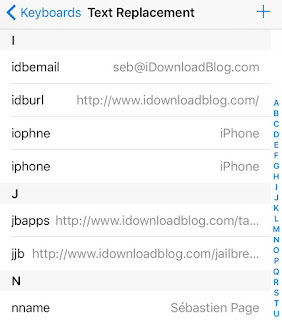 iPhone X/7 users are very much found of using keyboard shortcut and text replacement as it makes using many apps really simple. Like keyboard shortcut of the pokemon you can nse text replacement for trade for our Lucky Dex. There does not seems to be direct way to fix the issue like tried hard resetting, deleting/re-adding the shortcuts, toggling on/off keyboard settings but nothing seems to fix the issue. It seems that short text replacements related to no more than two words are still working, but replacements for longer phrases are not working, irrespective of the fact that they are still in the phone list of the text replacements. Confirmed it with Apple Support. It is a bug due to which text replacement is limited to only 128 characters after the 12.1 update. Probably using the keyboard function, it looks like you can assign keys to your copied text. You have to go in and enable the Copied keyboard in the iOS settings and then it can access any saved clipboard items you have saved there. Restarting the iPhone seems to fix the issue of some of the iPhone users facing same issue. So just try with normal restart and check if it fixes the issue. Since this is an issue in iOS 12.1 and downgrading to iOS 12.0.1 will fix the issue. Just restore the iPhone to older version from bakup and it should work now.